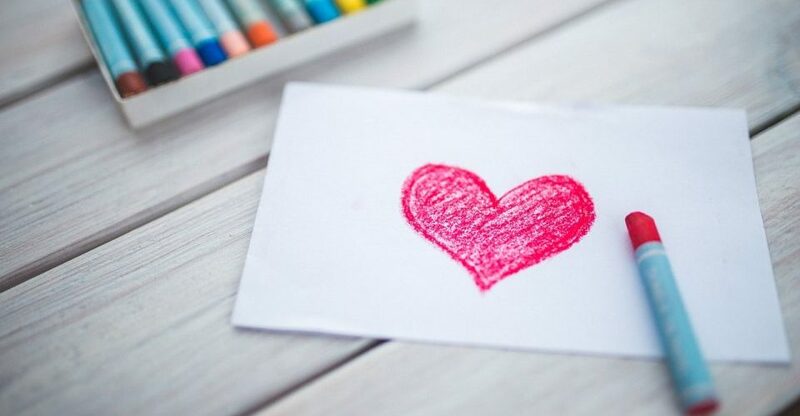 The Commandments, The Sermon on the Mount – The Lord’s Prayer, The Beatitudes – and the inspired Word of the Bible are central to our lives and practise of Christianity. "Love fulfils the law of Christian Science..."
The key points that concisely summarise the practise of Christian Science are listed below. 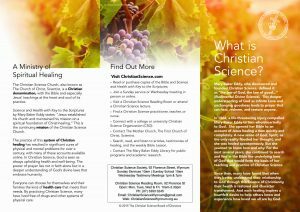 This brochure gives an introduction to the theology and practice of Christian Science and the activities of The First Church of Christ, Scientist and its publications. Click the image to download, or click here to download in another language.